Product inquires, fitment and general questions are welcome. 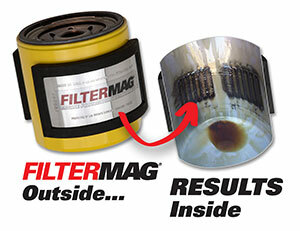 What did you find when you cut open your FilterMag equipped oil filter? Let us know and send us a photo! Or use the form. A FilterMag representative will get back with you. Do you have a photo or other file you'd like to send us? Limit is 5MB.